Williston is a small town with old fashioned beliefs. God, country and children come first. We are surrounded by many farms. Peanuts and watermelon are large crops from this area. Horses and cattle farms are also plentiful in the area. Family owned restaurants as well as a restaurant serving those who fly into Williston Airport. Chain restaurants are also available. The Chamber of Commerce in conjunction with the City of Williston hosts an Independence Day festival on July 3rd each year. There is no admission to the park and the amusement rides for children are free, the cost is covered by sponsors. 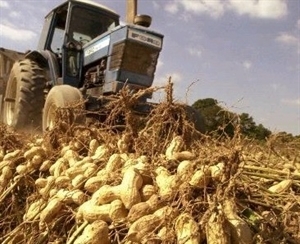 The Central Florida Peanut Festival takes place on the 1st Saturday in October every year. This festival brings thousands of visitors to the area. Williston is home to the Williston Golf & Country Club as well as several community organizations. Levy County Transit provides low cost transportation to larger cities in the area. 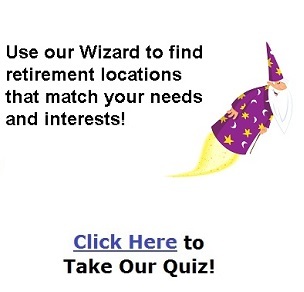 It is used primarily by senior citizens. We do have a small 60 bed hospital in Williston with an emergency room that provides for many of the needs of our residents. Jan 44.0 F° 55.5 F° 67.0 F° 4.1 "
Feb 46.0 F° 57.5 F° 69.0 F° 4.0 "
Mar 51.0 F° 63.0 F° 75.0 F° 3.9 "
Apr 56.0 F° 68.0 F° 80.0 F° 3.0 "
May 63.0 F° 75.0 F° 87.0 F° 3.7 "
Jun 70.0 F° 80.5 F° 91.0 F° 5.9 "
Jul 72.0 F° 81.5 F° 91.0 F° 5.3 "
Aug 71.0 F° 81.0 F° 91.0 F° 6.7 "
Sep 69.0 F° 79.0 F° 89.0 F° 5.3 "
Oct 61.0 F° 71.5 F° 82.0 F° 1.9 "
Nov 53.0 F° 64.0 F° 75.0 F° 2.6 "
Dec 46.0 F° 57.5 F° 69.0 F° 3.0 "
We enjoy three seasons each year. Winter, if it comes usually only lasts for one to two weeks and we DO NOT get snow! We are located far enough inland that we are rarely impacted by Hurricanes.